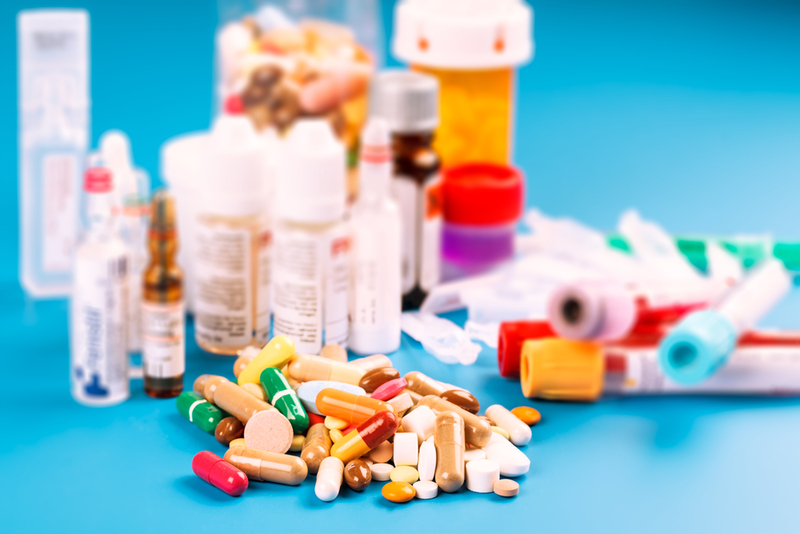 Adverse drug reactions lead to 100,000 emergency room visits or admissions every year. Four medications that include Coumadin, insulin, antiplatelet agents, and oral hypoglycemic medications, account for more than 2/3 of all incidences. Patients need more education, supervision, and lifestyle management if we're going to lower this number. Natural alternatives to pharmaceutical drugs should be considered when possible for safety issues.